Are You Still Bullish On Litecoin ? Are You Still Bullish On Litecoin ? 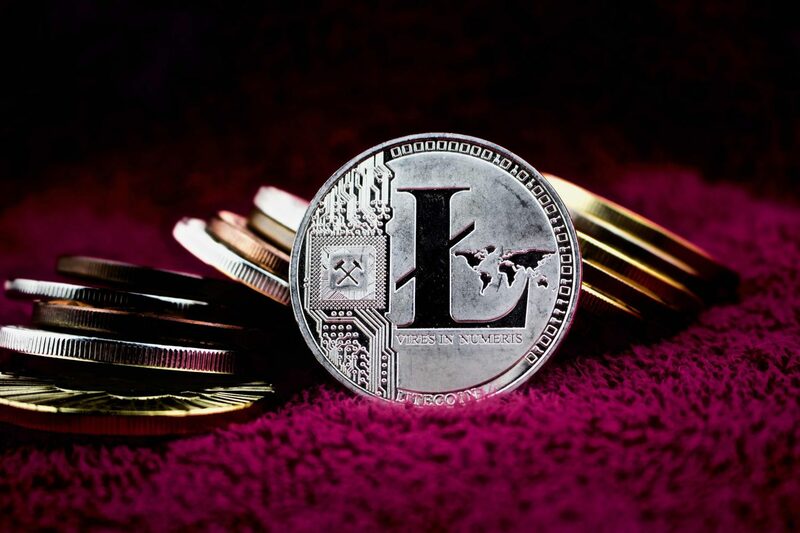 Litecoin creator Charlie Lee says two things are holding back crypto adoption. Litecoin creator Charlie Lee says two things are holding back crypto adoption. Are You Ready For What Might Come ? Are You Ready For What Might Come ? Flippening Inbound ? Flippening Inbound ?